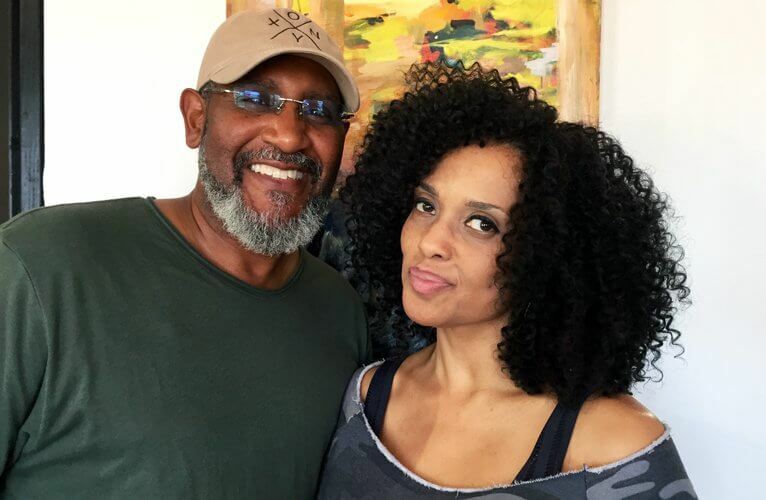 Onyx Art and Events is bringing awareness to jazz music and culture with the International Jazz Day Celebration on April 8, 2018. 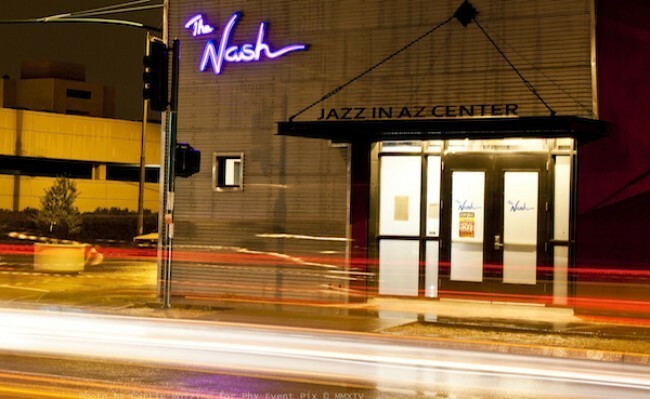 The Nash will celebrate five years of jazz in downtown Phoenix with shows throughout the month of October. 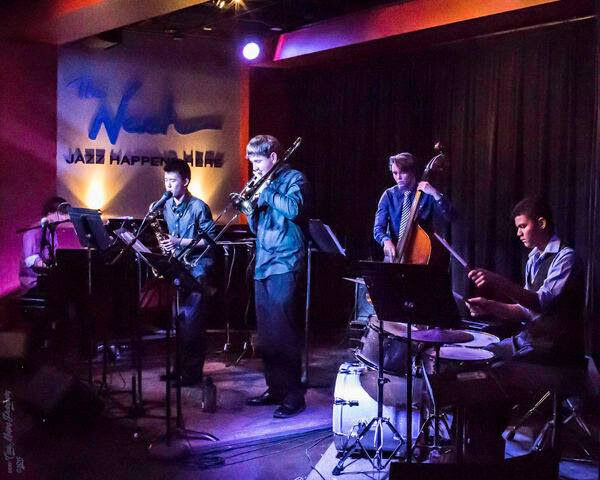 From bop to brass, guitar to vocals, the popular jazz club will be buzzing as musicians work with instructors in a wide range of classes and workshops. 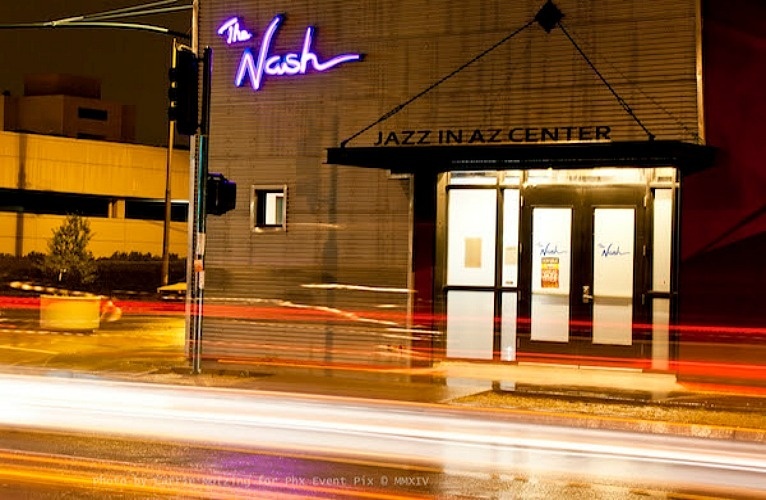 As The Nash marks four years in downtown Phoenix, the Jazz Forward Coalition has named them one of four partners in its national “jazz hubs” initiative. The Nash will be holding open auditions for area high school students on August 28 at 3 p.m. for two instrumental ensembles. 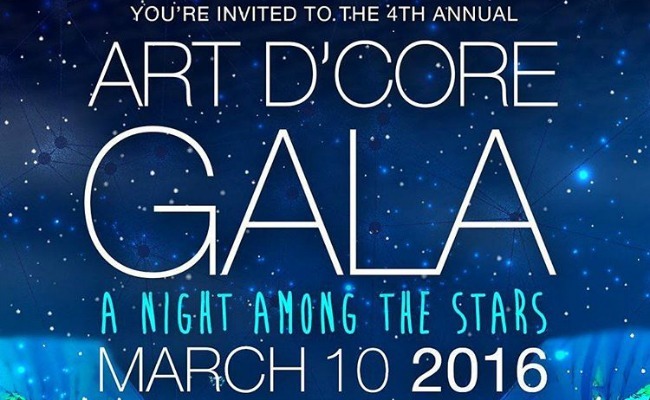 The fourth annual Art D’Core Gala takes place in Margaret T. Hance Park Thursday, March 10, from 5-9 p.m. and benefits Artlink Phoenix. 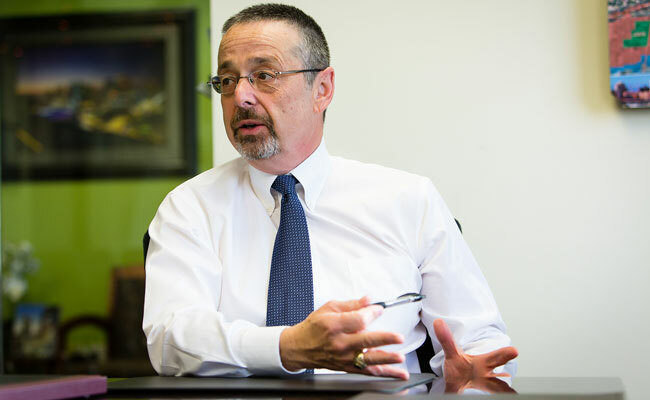 Downtown Phoenix Inc. CEO David Krietor discusses downtown business, arts & culture, and much more in this week’s Desk Chat. 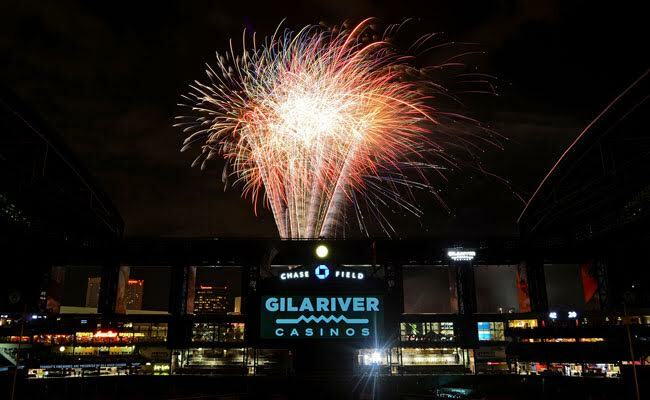 Celebrate the 4th of July Like a Local! 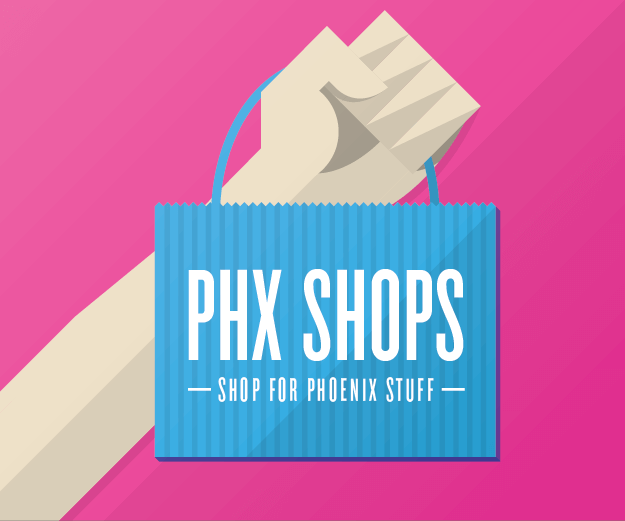 Find fun, food, fireworks and more in downtown Phoenix over the 4th of July weekend. 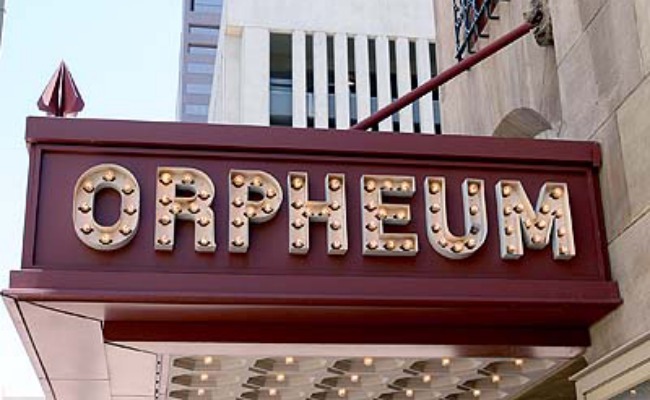 December’s RadiatePHX brings business, community, and city leaders to the Orpheum Theatre for a night that highlights downtown’s accomplishments this past year. 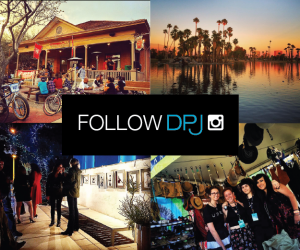 Discover this gem on Roosevelt Row, where Jazz in AZ offers year-round shows, classes, and jam sessions.